Hugh is an Emmy nominated and international award-winning producer and director. He has made films for ITV, Nat Geo, History, Discovery, SKY 1, CH7 [Aus] FOX and CNN. 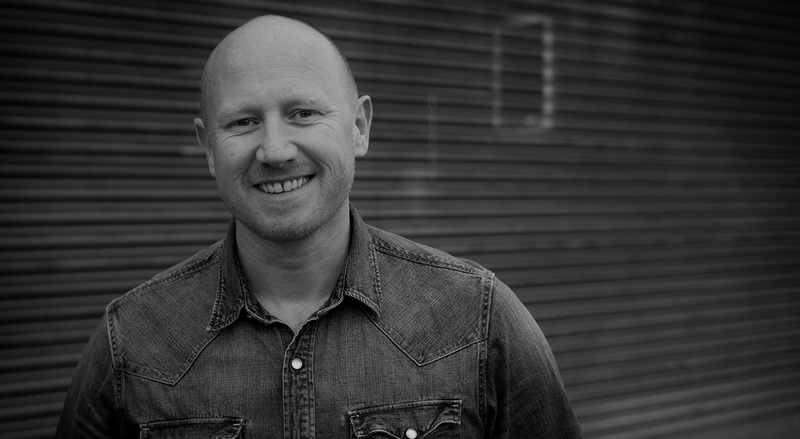 Hugh has worked for international production companies such as Raw, Nutopia, Brook Lapping, Blakeway, Essential Media [Aus], Freshwater Films, Optomen and Diverse.